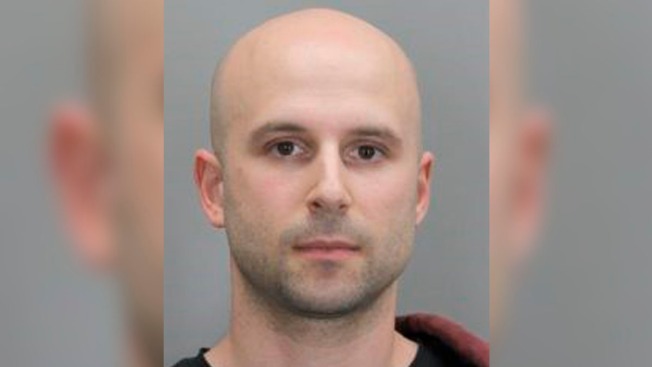 A high school drama teacher in Virginia is facing four misdemeanor counts of unlawful filming after his family’s au pair found a camera hidden in her bedroom, according to court documents. Raphael Schklowsky, the theater director at Herndon High School, is on a forced leave of absence from the school as police investigate. The au pair, who hasn’t been named, lives in the home with Schklowsky, his wife and their two children. She said the previous nanny for the family warned her that she found a camera hidden in her closet, according to court documents. After finding the camera, the au pair questioned Schklowsky and his wife about it. Schklowsky’s wife claimed he had “trust issues” with au pairs, leading him to install the hidden camera in the air conditioning unit of the au pair’s bedroom, according to court documents. The couple told the woman if she called police, it would be “serious.” She did anyway, and the police showed up with the search warrant. They seized a long list of electronics, including a smoke detector camera. After looking over some of the footage already, police said so far, no Herndon High School students were involved. Herndon High's principal said no students were involved. Police added more detectives to the case to look over the video. Unlawful filming is a misdemeanor charge when the victim is an adult. However, it is a felony when the person recorded is a minor. Schklowsky is free after posting bond.